Description: catch this gem before its gone! the sprawling yard and open floor plan provide the perfect setting to relax and enjoy. the 3 bed 1 bath home is in the heart of the highly desirable el serino community and is 2 blocks away from the elephant hills trails. 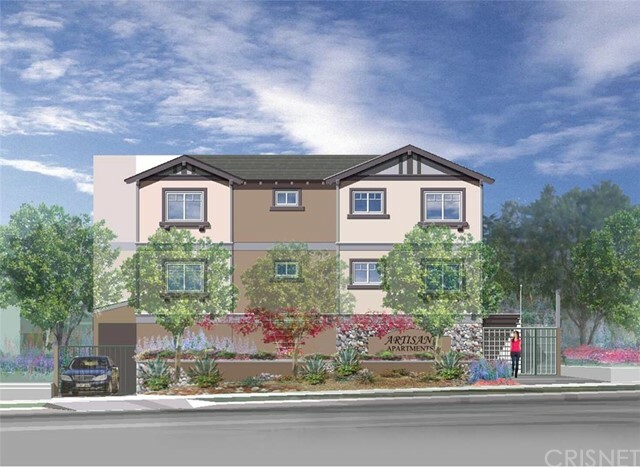 Listed By: David De Anda of Las Casas Realty, Inc. 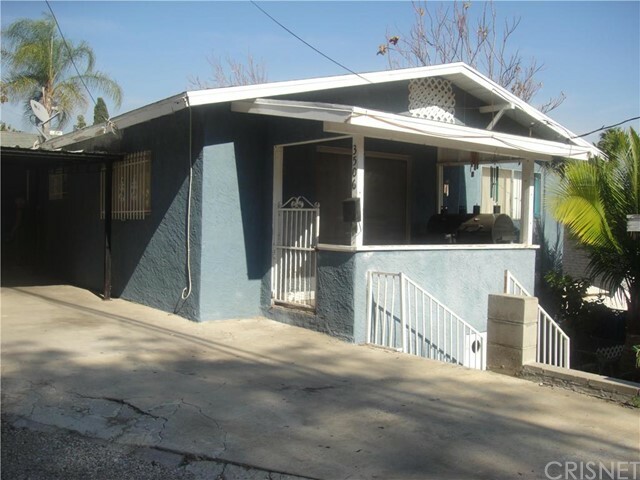 Description: great investment opportunity for a first time buyer who's not afraid of a little elbow grease, or a seasoned investor ready to take this challenge in the beautiful city of el sereno. 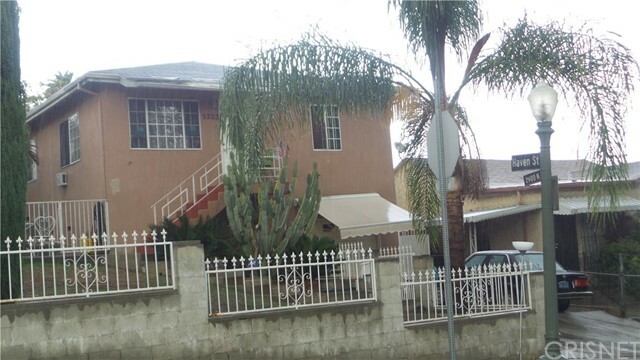 this home features a large 3 bed 2.5 bath home sitting on a huge lot.plenty of parking. lots of potential. please verify sqft and permits. Listed By: David De Anda of Las Casas Realty, Inc. Description: huge reduction, this house is ideal for a big family, close to transportation and schools. this corner house, features hardwood flooring in bedrooms and living room as well on hall way, kitchen and baths have tile flooring. needs tlc, perfect for handyman or some one with imagination!plenty of space for parking. come and check this property, it has a lot of potential. Listed By: Jaime Torres of Re/max Olson & Associates,inc.